Learn how Arkadin helped Axonify to increase their team's call capacity, simplify their billing and better utilize their meeting spaces. 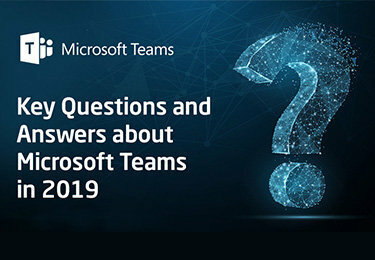 Whether or not you’ve already made significant time and financial investments in Skype for Business, you’re likely curious about the path forward in terms of migrating to Microsoft Teams. Fast CMO Magazine recently interviewed Dave Bailey, Head of Marketing, Americas, about the importance of creating impactful customer engagements and supporting sales efforts. 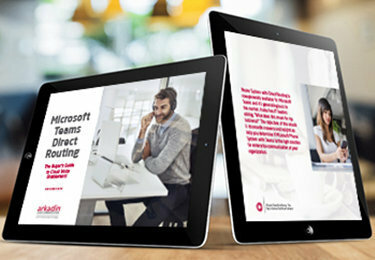 Discover how Direct Routing for Microsoft Teams empowers organization's calling plans. 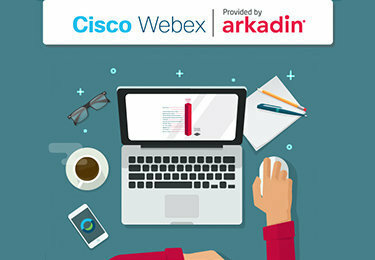 See how Cisco Webex provided by Arkadin stacks up against the competition. Learn about the path forward in migrating to Microsoft Teams. The NTT Group is one of the largest telecommunications companies in the world. Our clients can be assured that all their IT and cloud communications needs can be met through one business partner, from consultancy and architecture design to systems integration, security, and cloud services. .
Arkadin's solutions are helping businesses reduce costs and improve productivity.